You’ve probably heard about the incredible rate of growth in babies. Just think about it, in the span of just 12 months, they go from a helpless infant who can’t even hold their head upright to a toddler who’s walking everywhere and pulling everything! This also means that babies need the right fuel to keep up with this growth. 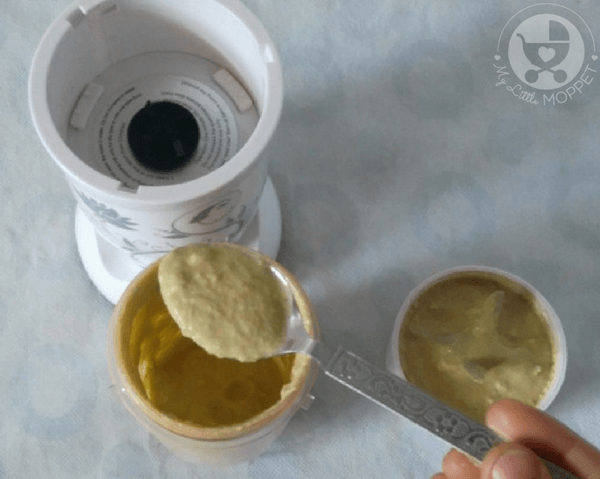 But with their small tummies, the quality of their nutrition is especially important and it is up to us as Moms to make sure that whatever little they eat packs a good nutritional punch. 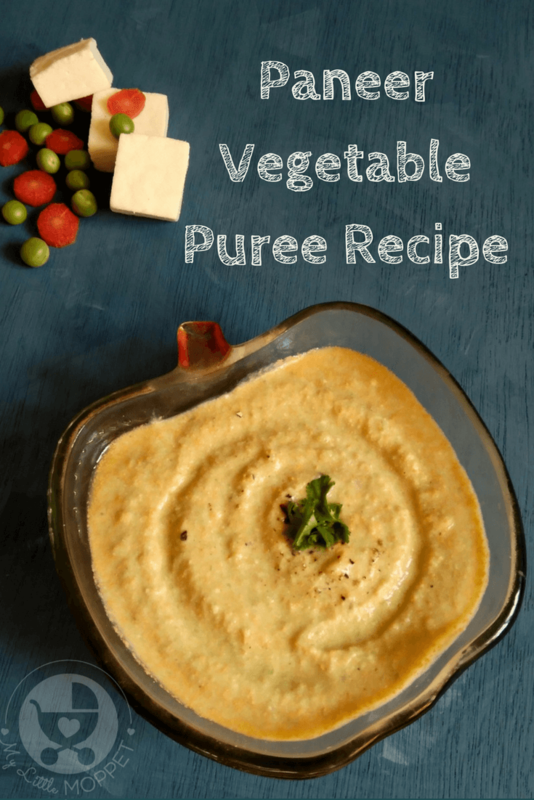 And that’s where today’s paneer vegetable puree recipe comes into the picture! 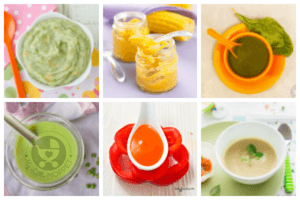 With loads of calcium, protein, vitamins and essential minerals, this is one super healthy dish for your growing baby! 1. 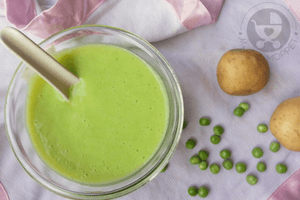 Put the boiled carrot, boiled peas, paneer cubes and whey in a blender and puree till smooth. 2. 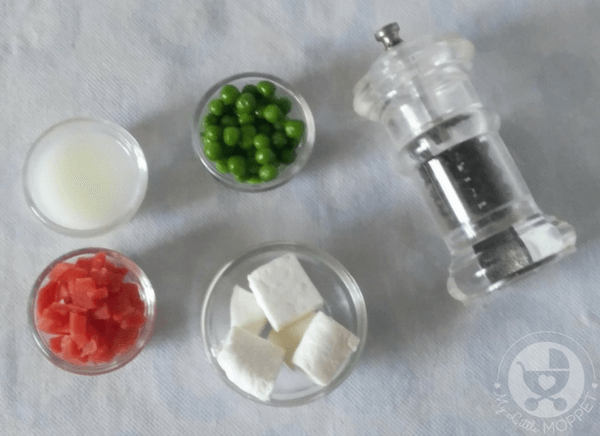 Add as much drinking water or whey as required and pulse to adjust the consistency of the puree. 3. 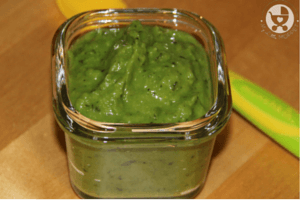 Flavor the puree with a pinch of black pepper powder and serve immediately. 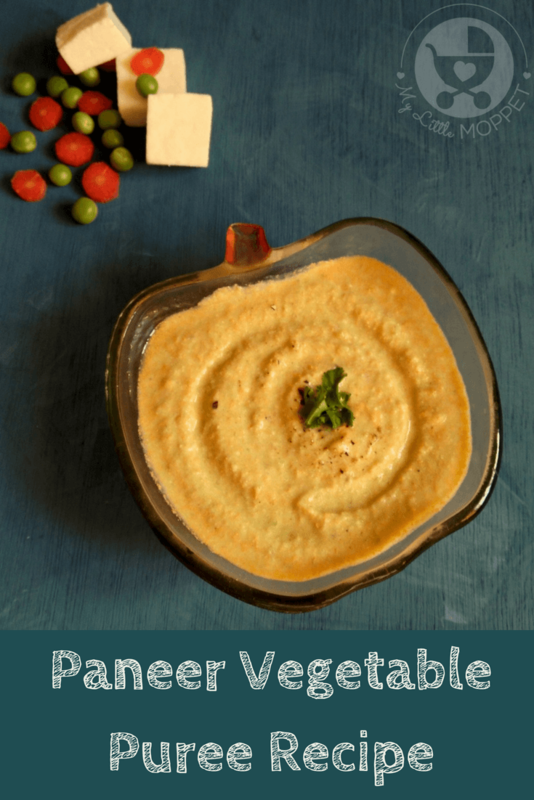 This recipe is good for babies over 8 months, once you have learnt everything about introducing paneer to your little one. You can skip the pepper, or replace it with cumin powder instead. 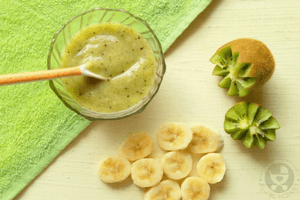 Make sure you serve this to your baby within an hour of preparation. Such a tasty and nutritious dish deserves to be served absolutely fresh! 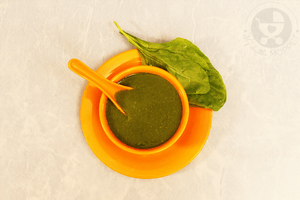 This paneer vegetable puree will give your baby the exact nutrients he needs, with lots of protein, calcium and vitamins that he needs to grow strong and healthy! 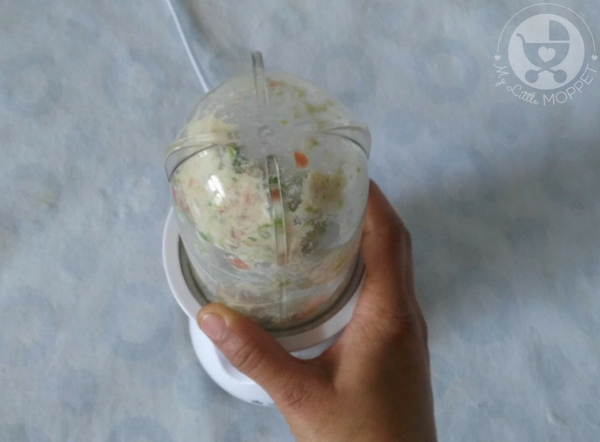 Put the boiled carrot, boiled peas, paneer cubes and whey in a blender and puree till smooth. 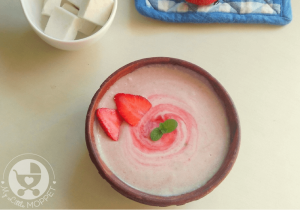 Add as much drinking water or whey as required and pulse to adjust the consistency of the puree. 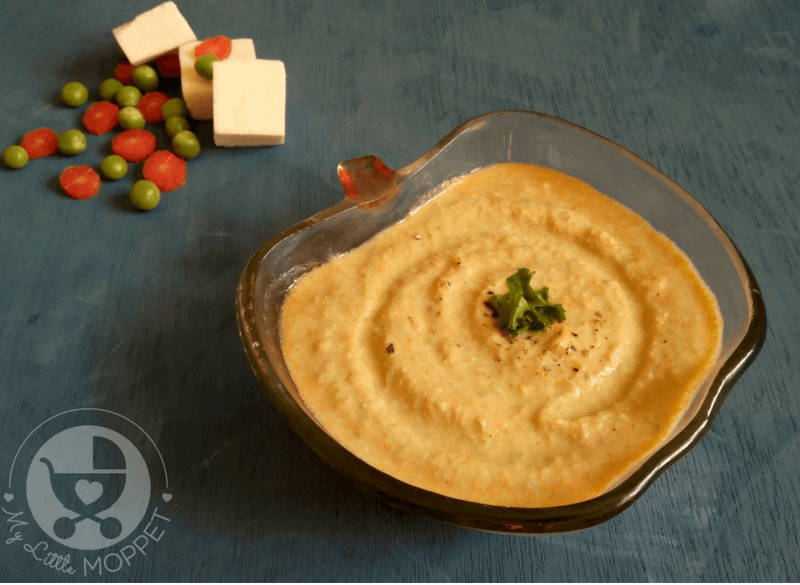 Flavor the puree with a pinch of black pepper powder and serve immediately.